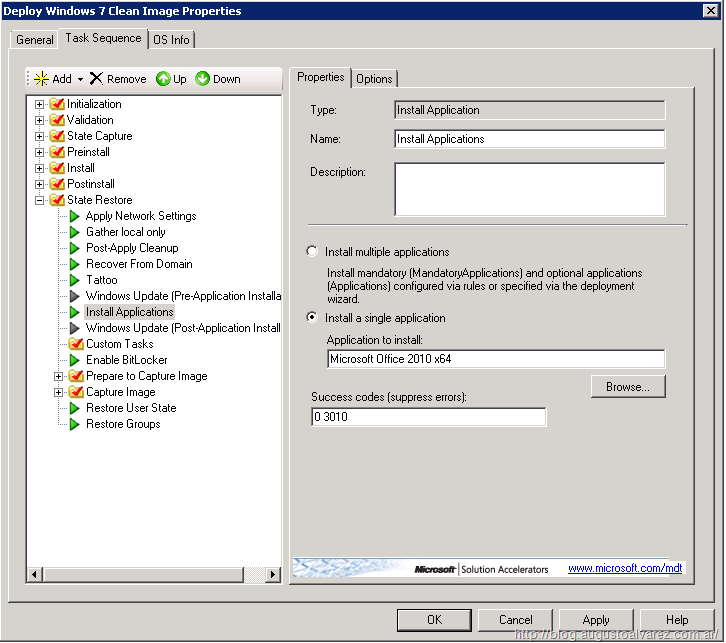 After completing the first post of this series where we’ve installed and configured MDT 2010 Update 1, added a Windows 7 clean image to the Deployment Share and created the Task Sequence to deploy it; in this second part of “Deploying Windows 7 + Office 2010 using Microsoft Deployment Toolkit (MDT) 2010” we are going to work with Microsoft Office 2010 application. 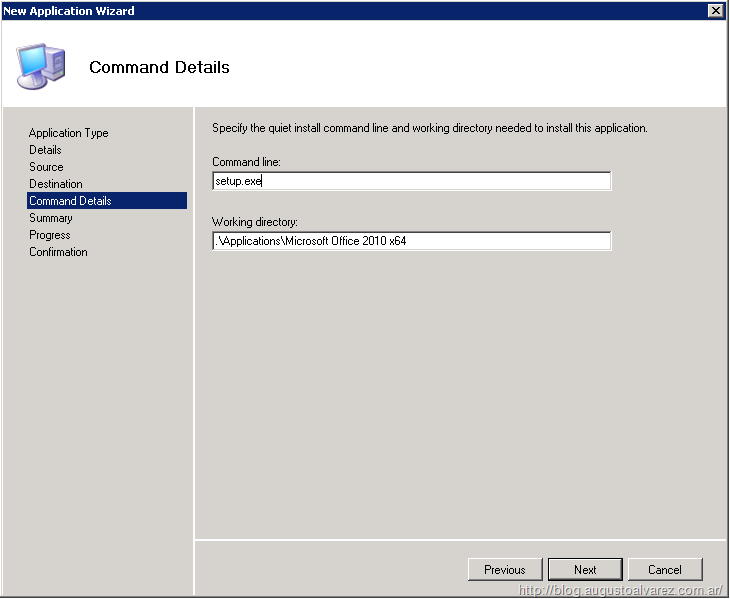 In this post we will add Microsoft Office 2010 as an application in our Deployment Share, and configure the environment to achieve a silent and unattended installation for this suite. 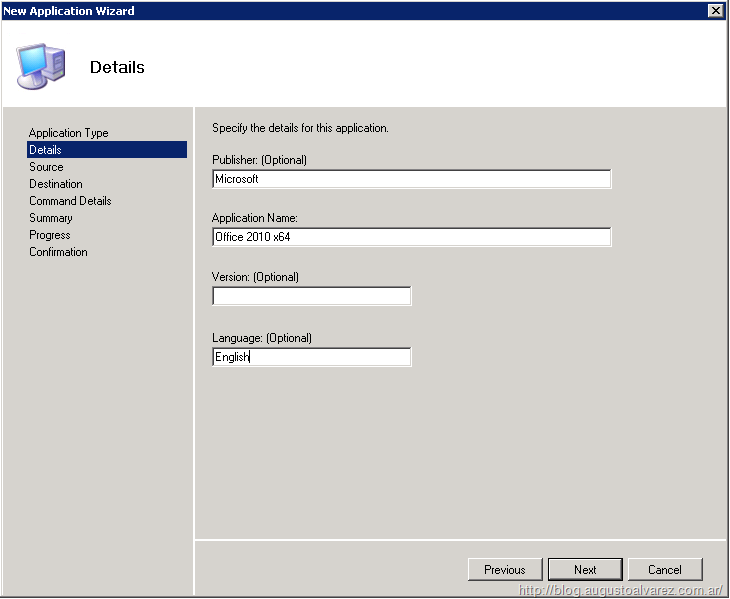 The unattended possibilities for deploying applications in MDT always depend on the application we are using, fortunately Microsoft Office is highly prepared to accomplish this unattended installation, and with the possibility to customize it by easily selecting the features we would like to install in Config.xml answer file. 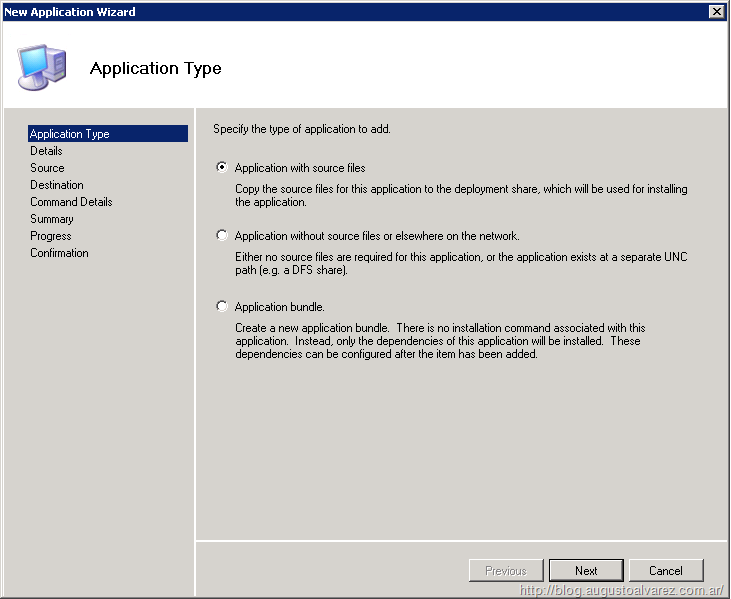 Adding applications to Microsoft Deployment Toolkit 2010 requires only running a simple wizard which should not be any problem. We do need of course the Microsoft Office 2010 binaries, and since we would like to use the unattended possibilities complemented with MDT 2010, we are going to need the installation files we can find in the Office 2010 DVD. 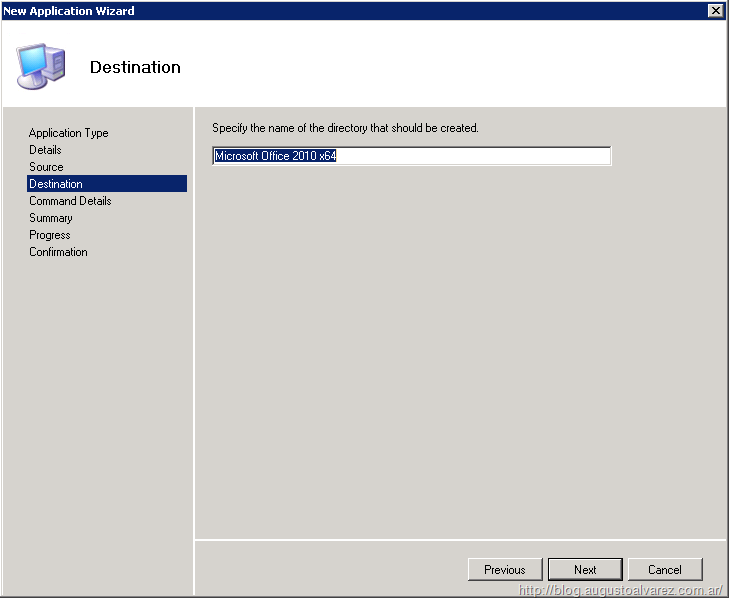 The stand alone installer (for example: en_office_professional_plus_2010_x64_515489.exe) can be used but we cannot edit the properties in MDT console. 1. 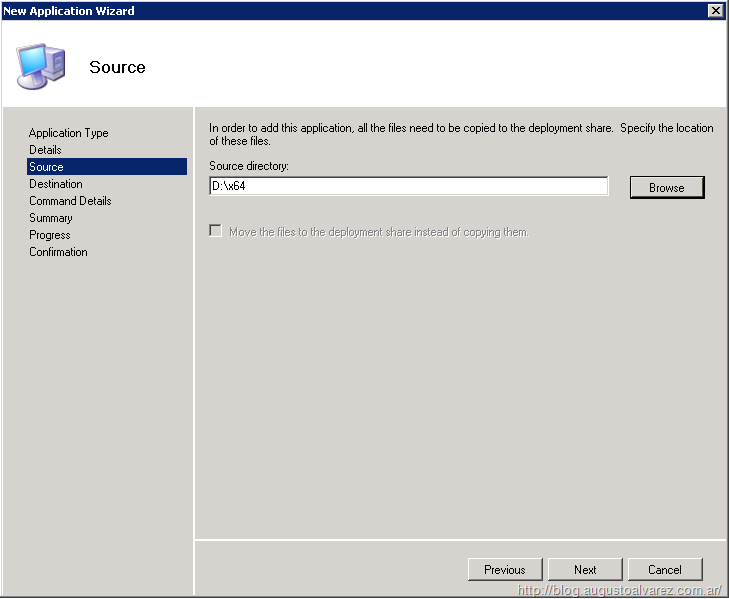 In the MDT console, expand the Distribution Share we’ve created right-click “Applications” and select “New Application”. 2. Select “Application with source files” and click on “Next”. 3. Complete the information for this new application and click on “Next”. 4. Select the source directory where we can find the “setup.exe” file. In my case I’m using the DVD which contains the x86 and x64 versions, since we can only add one architecture at a time, you must select one sub folder. And considering we are deploying a 64-bit operating system, I’m going to install the 64-bit Microsoft Office 2010 version. 5. Specify the directory name to be stored, in my case “Microsoft Office 2010 x64”. Click on “Next”. 6. In “Command Line” type “setup.exe” for the installer file to be executed, the “Working directory” can be left with the default option. 7. In “Summary” review the options selected and click on “Next”. The importation process will start and should not take much longer. 8. Once completed, click on “Finish”. With the application added we can double click it to access its properties. 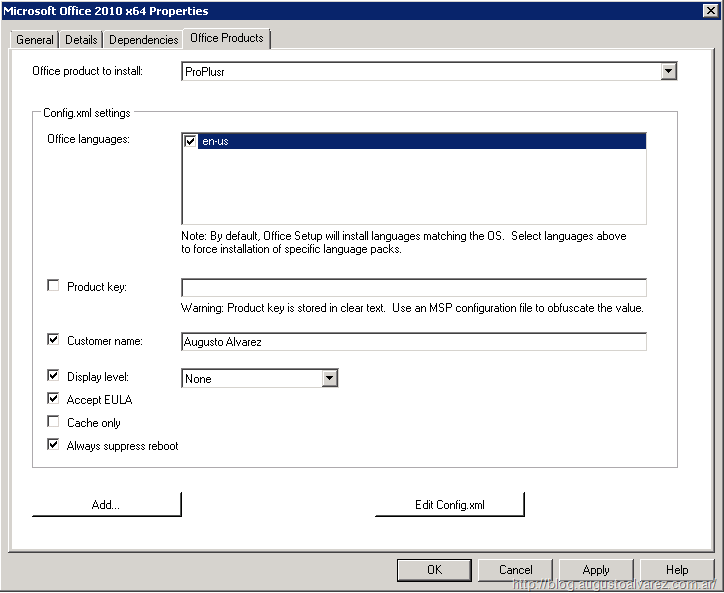 As you can see importing a Microsoft Office product includes a tab in the MDT properties called “Office Products” which contains options to simplify the unattended process. 1. In the properties section, select the “Office Products” tab. “Office product to install”: The version you are using, in my case Professional Plus “ProPlus”. “Office languages”: Language available, in my case “en-us”. “Display Level”: “None”. With this, in the installation process we won’t see any window running. All these options are stored in one file: Config.xml; which is used of course as an answer file for the unattended installation for Office 2010. In this file we must also set the features we would like to install, and the type of installation. 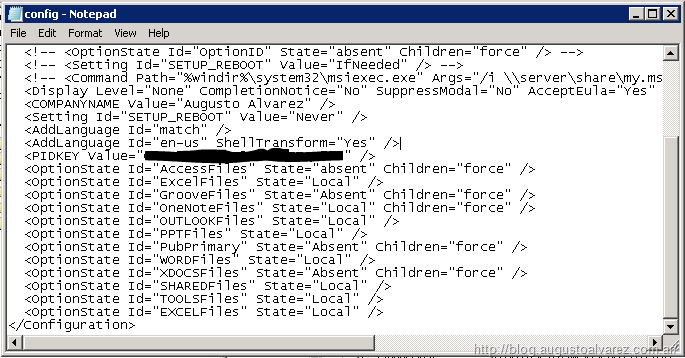 For more information, take a look to this link: Config.xml file OptionState ID values for Office 2010. We are going to edit this adding the features we would like to install. Here’s an example of the Config.xml file I’ll be using in this series, download it in this link. I’m ignoring the lines with “<!—” since they are used for comments and examples. In this example the following features are being installed: Word, Excel, OneNote, Outlook, Office Tools (like Office Picture Manager, HTML source editor, etc.) and Shared Files. All of this is using the “Local” type of installation, which in this scenario is usually a better choice than “Install on first use”. With the application imported and the unattended file in place, we just need to edit the Task Sequence we’ve created in the first post to use this application. 1. 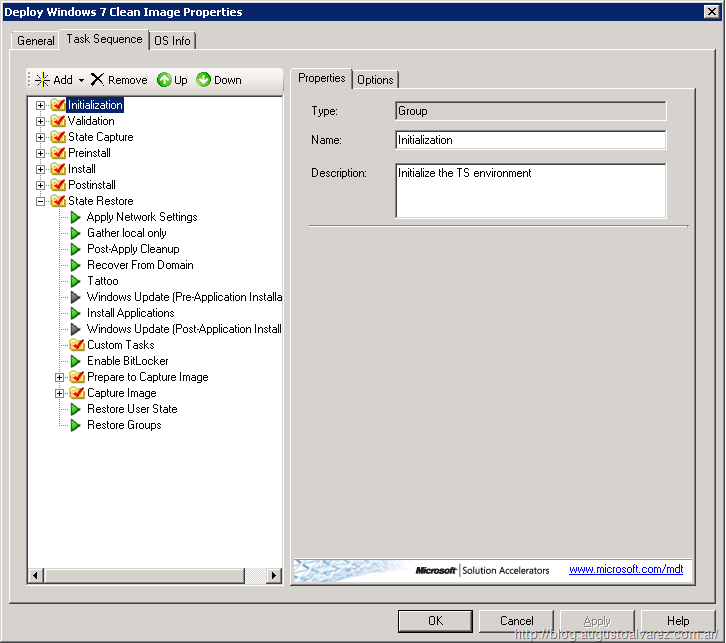 Expand the Distribution Share, “Task Sequences” and double click on the task sequence we’ve created earlier “Deploy Windows 7 Clean Image”. 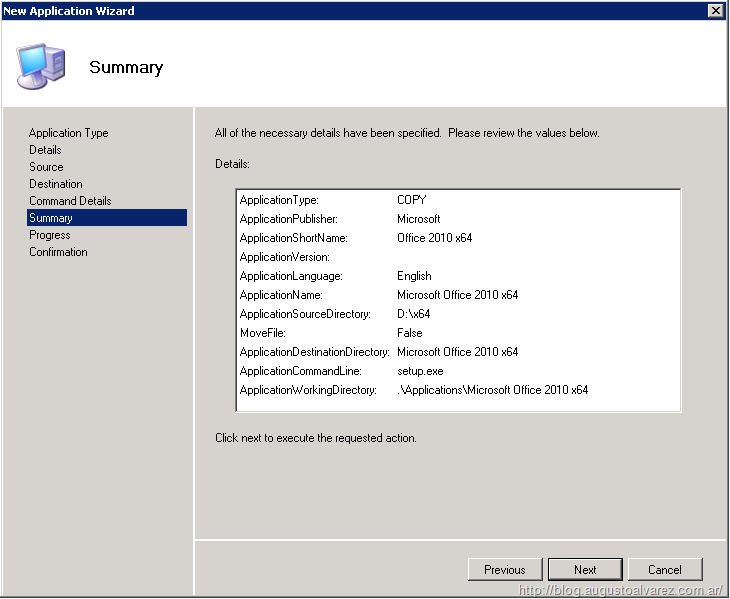 With that, we have Microsoft Office 2010 64-bit added to MDT 2010 and configured for a customized and unattended installation within our Windows 7 deployment process. In the next post, we will not only deploy this Windows 7 + Office 2010 but we will also prepare for an automated capture of this image and upload it to our MDT 2010. 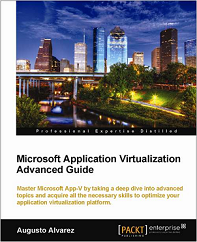 Thanks for the excellent guide to using MDT! Just wanted to add the following for users who don’t have the Office install disc.. The stand alone installation file (for example, X17-22376.exe) can be extracted to provide access to all of the files and directories on the installation media. 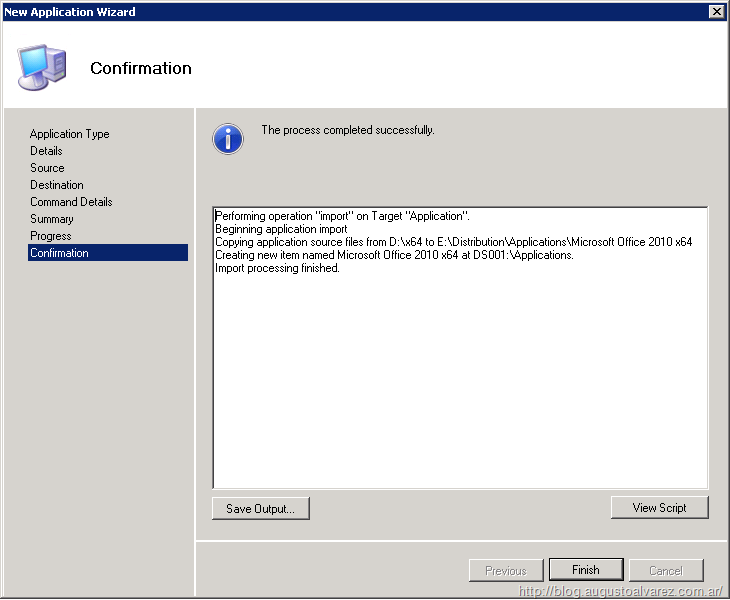 The same method can used to extract the latest service pack file and place them in the “updates” folder of your Office installation. First of all, great job on the tutorial, it was really useful, thanks alot. Does anyone know how to leave the bitlocker step out of the wizard? All other steps are ok, like time zone, admin pass, domain,… cause i make use of those, but i dont use bitlocker so i’d like to get that step removed from the setup wizard. I’m wondering if anyone else has had the same problem as I’ve had (or might know a solution). Everything works fine up until I deploy Windows for the first time. PXE boot is fine, and the Litetouch wim file loads. I can go through the steps of choosing a language, adding a password, adding a capture image location etc. and it continues through the task sequence. But then the pc reboots (can’t remember if that’s usual at this part of the installation), and when it reboots it won’t continue with the installation, get an error saying no OS installed, and then it try’s to PXE boot again. The installations stops at the “expanding windows files”? I keep getting “Setup Error: The setup configuration file ….. config.xml is not valid. 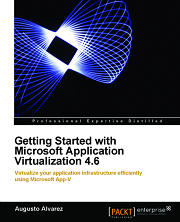 Verify this file is formatted correctly and run setup again”. I have copied your settings (changed the Company Name though) and checked it again, and cannot see where there may be an error. 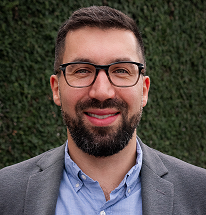 Can you copy/paste the config.xml used for the Office unattended installation? 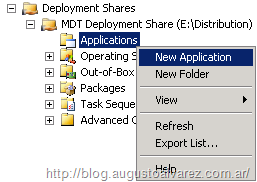 Hi Augusto…is there anyway we can just install applications after installing the Operating System using MDT 2010. Please let me know. Thanks Augusto for this post series! Kenneth, you can disable Bitlocker in the Task Sequence properties. Open Task Sequences folder. Select the task you want to disable Bitlocker and open it. Go to the “Task Sequence” tab. Select “Enable Bitlocker (Offline)”. Now, at the right, go to the “Options tab”. Do the same at “State Restore”.